This brown Peruvian chile is fruity and mildly hot. 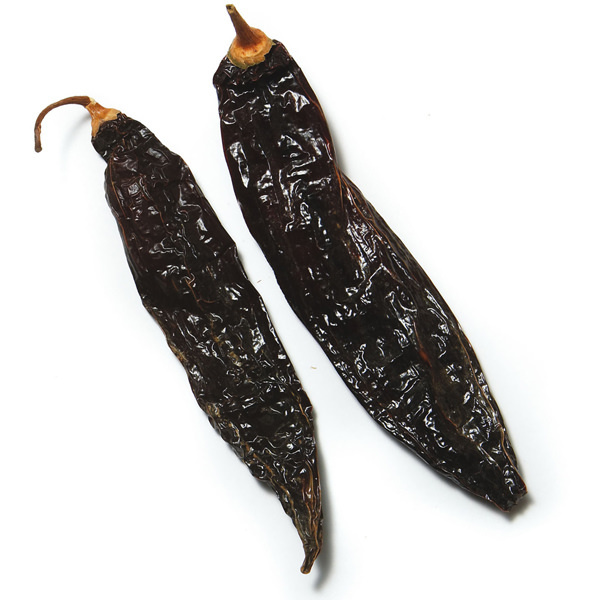 Aji panca can be powdered or rehydrated and ground to a paste. Perfect for fish dishes or salsas. Aji is the name given to chiles in Peru. 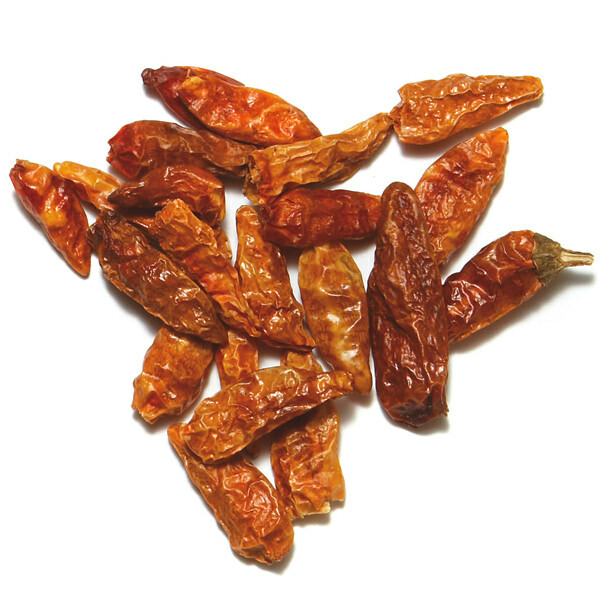 The small fruit notes of this aji recall New Mexican varieties. Used traditionally ground or whole in Peruvian and Bolivian cuisine. 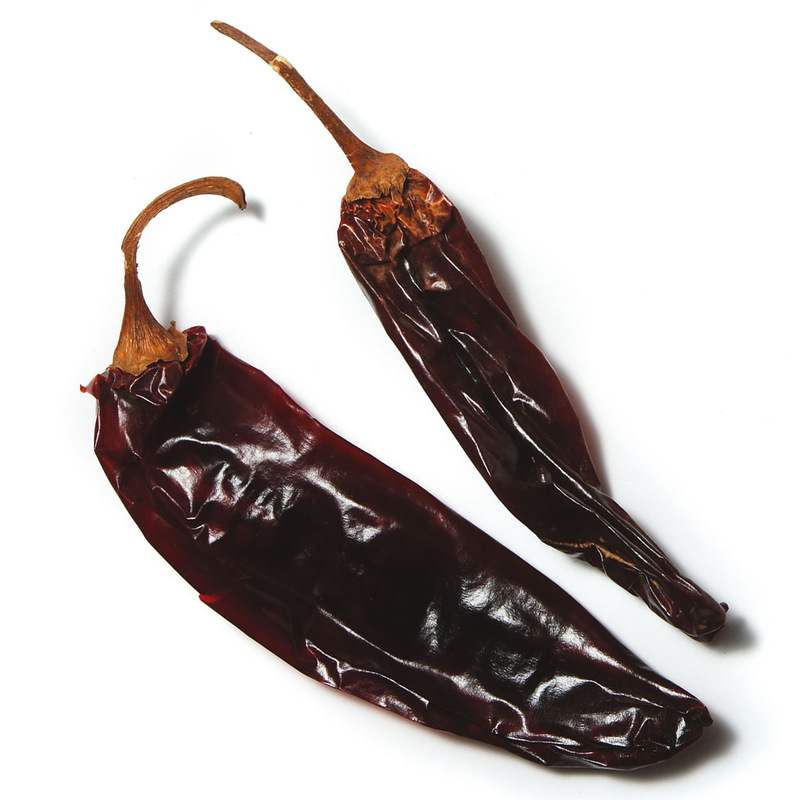 Aji panca can be rehydrated and ground into a paste that works well in marinades and sauces. 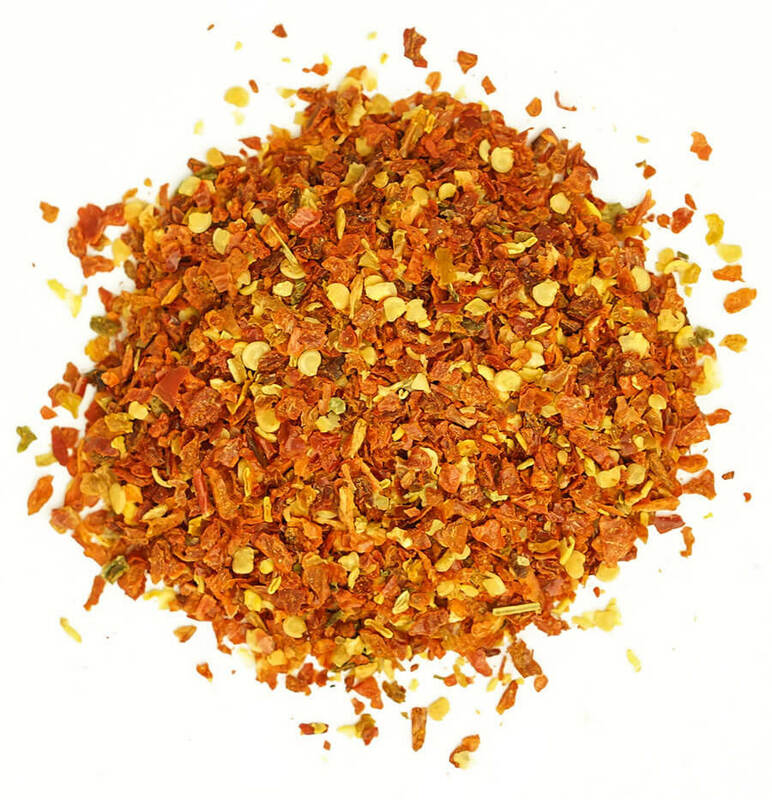 When ground into a fine powder, aji panca makes a delicious paprika.